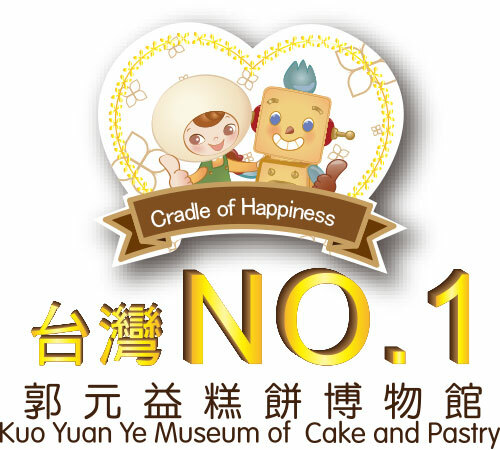 The concept of Kuo Yuan Ye Museum of Cake and Pastry begins with our origination- selling pastries on the street with a shoulder pole. 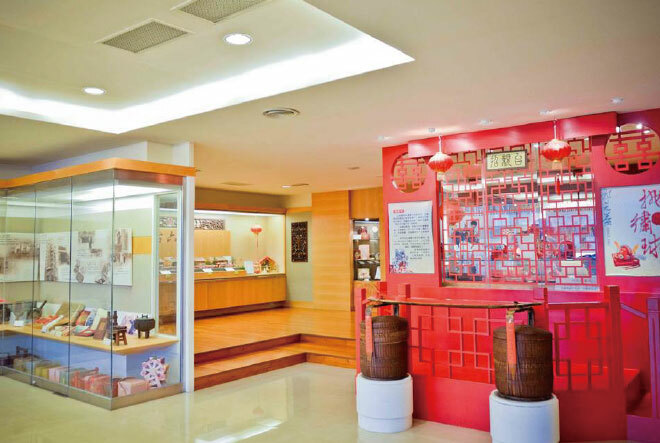 After renovating Taiwanese pastry culture for 3 decades, we keep the Taiwanese tradition and mix with the modern aesthetic to create a up-to-date corporate image. 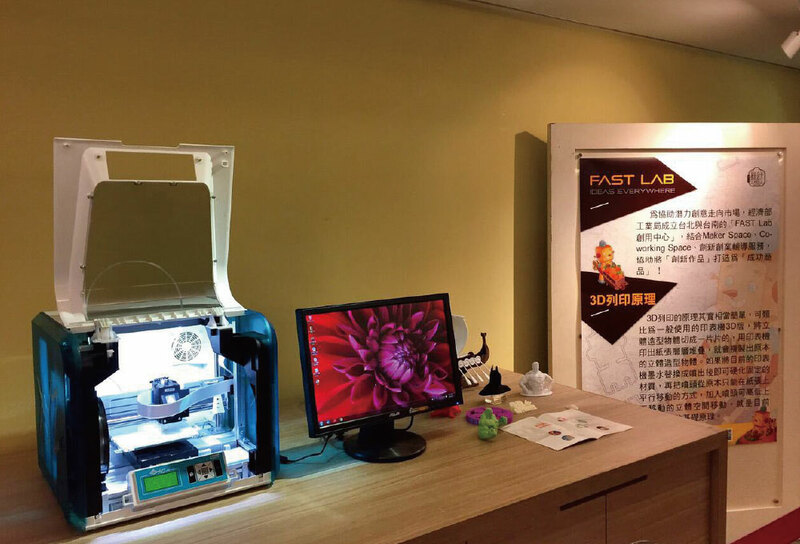 Holding special exhibitions with the theme of local festivals and advanced technology; for example, environment educate, water resource management, 3D printing, gift boxes of Kuo Yuan Ye history…etc. 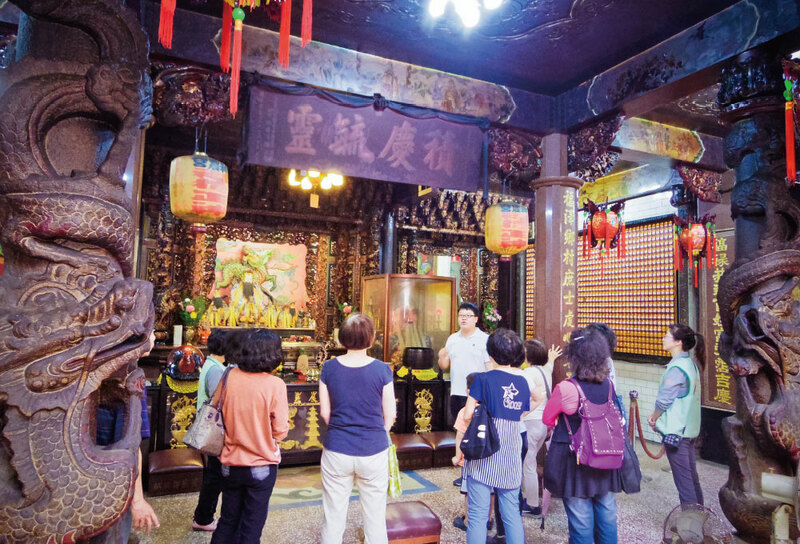 Get a tour from the Kuo Yuan Ye-Shilin flagship store, walking through the alleys, knowing the history about Shilin, interacting with the locals to dig out for hidden stories. Let parents and children to play the different roles in the story and make a whole new version by themselves. Now, join us to explore your imagination. 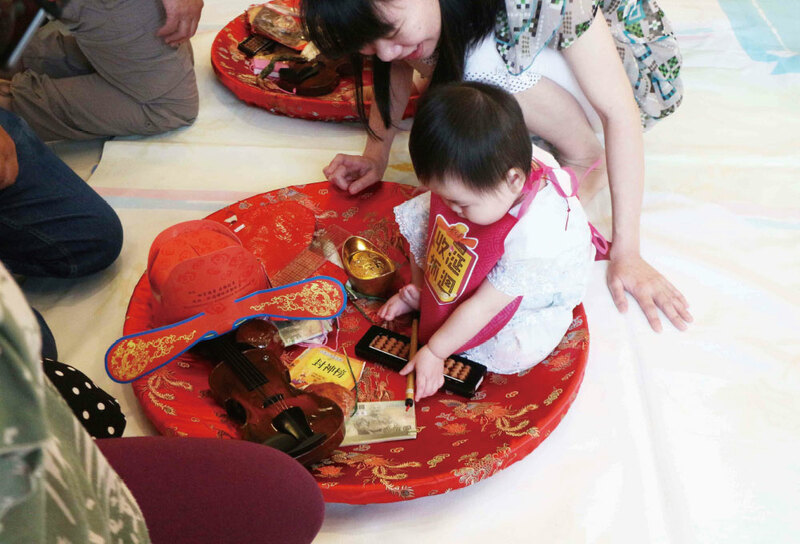 A ritual for parents and relatives to give bless to the newly born babies from parents, which also marks a memorable experience for the families. The most popular DIY course - make your own unique cookies and pastries. 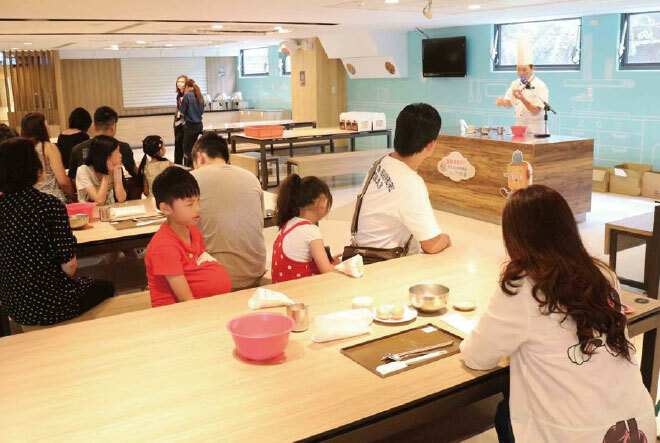 Best choice for field trip and parent-child to experience pastry making. 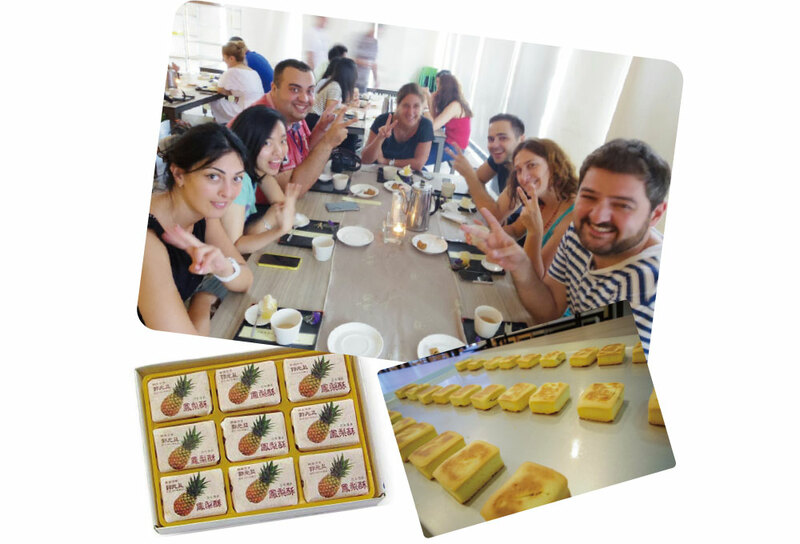 Starting from mixing the raw materials, making the dough, shaping the shortcake, and packaging your own product, this course would let you to experience the handmade process of pineapple shortcake. 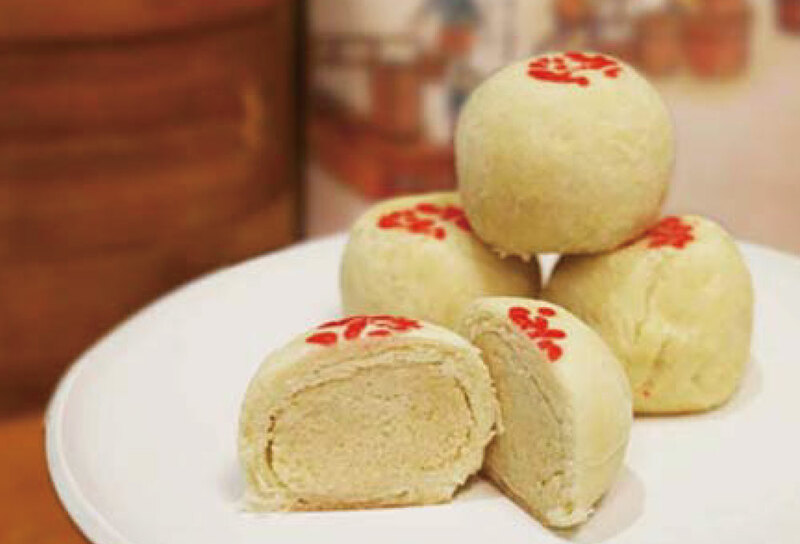 Making the most symbolic product of Kuo Yuan Ye, Mini Pea Filling Cake, from raw materials. 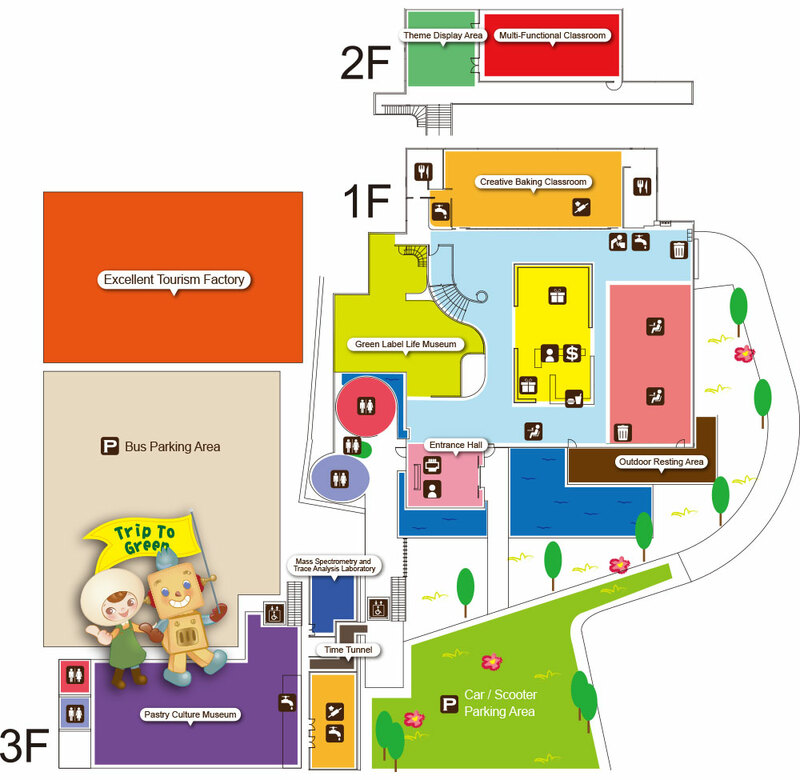 All activities need to buy admission tickets, it is not contained in DIY course fee. DIY c ourses need to be reserved by email or telephone in advance, any further quires please contact us directly. 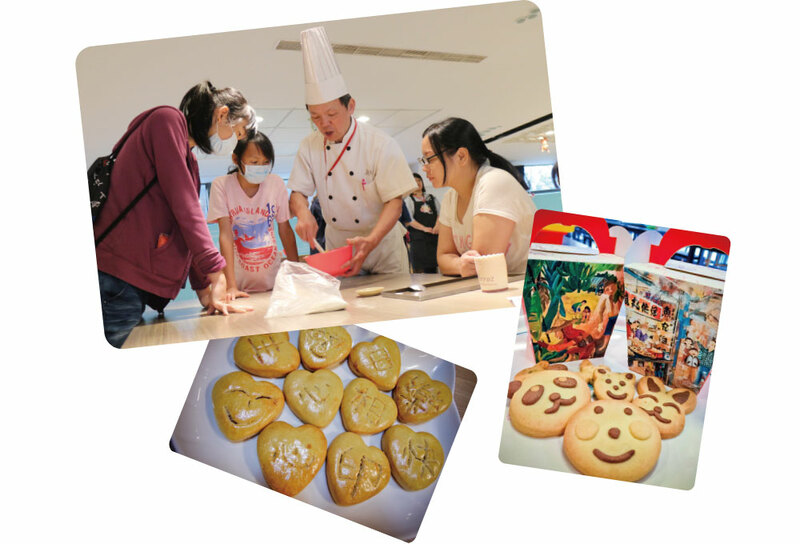 The minimum participants for Creative DIY Experience is 30 people, and for Pineapple Shortcake DIY Experience / Mini Pea Filling Cake DIY Experience is 20 people, the museum will arrange the course to combine different groups if it doesn’t meet the minimum number. 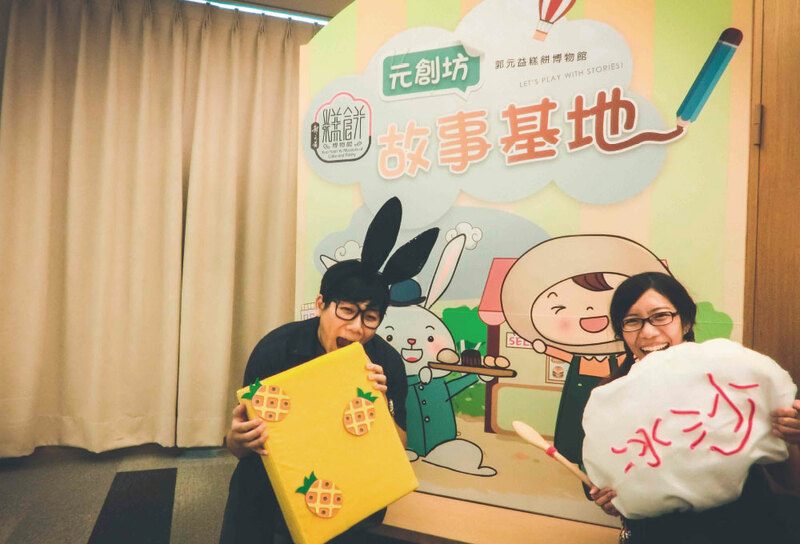 Lunchbox is available for preorder in Taipei Shilin Branch (NT$50 or 70/per person); Lunch is available for preorder at Taoyuan Yangmei Branch (NT$50/per person). If you need any customized service, please feel free to contact us. 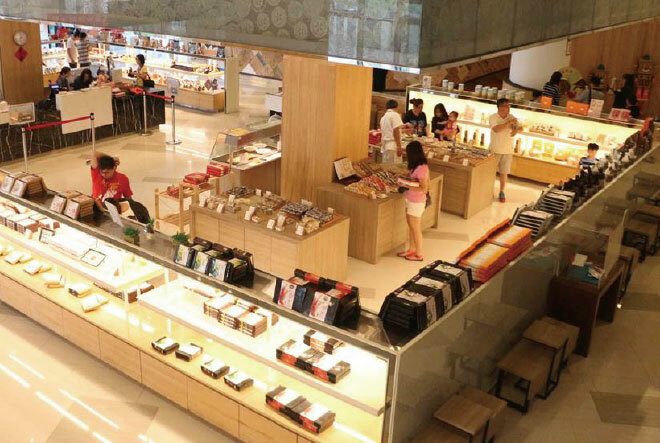 Admission Ticket can be redeemed as a coupon for product purchase. DIY course fee and meal fee are not included. 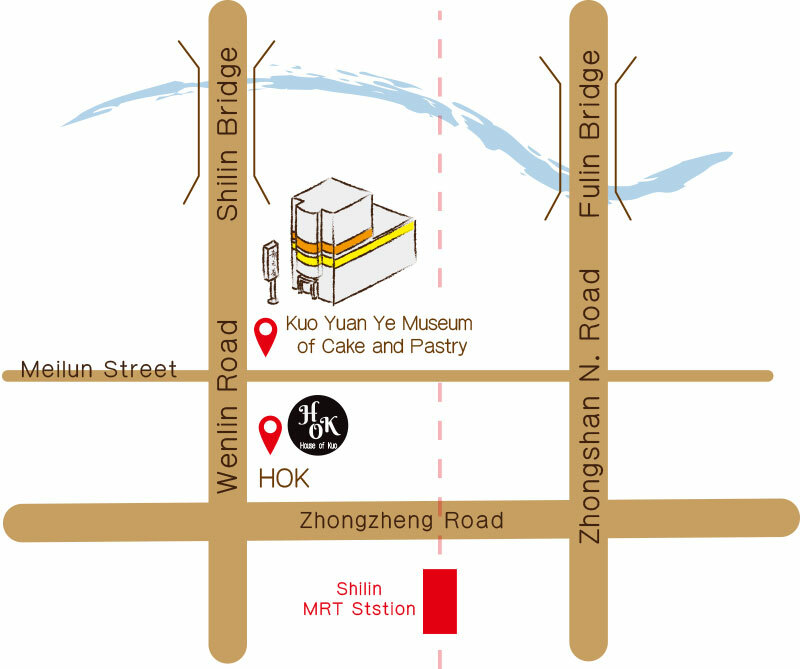 The Shilin branch is located at the address where the brand is founded in 1867; guests could take a nostalgic trip through the past 100 years of Taiwan that surrounds the culture of pastries. 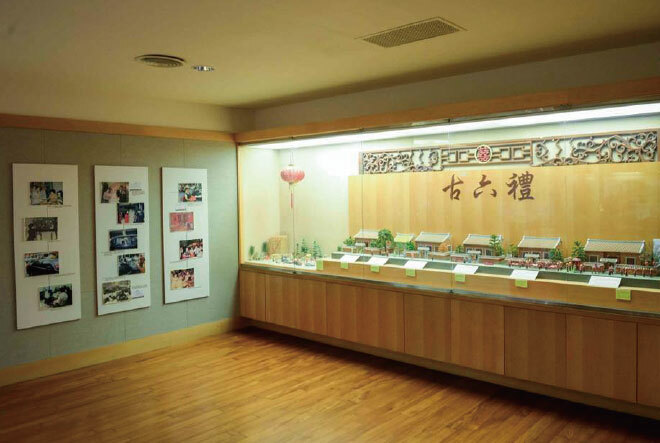 the exhibition dedicated for the history of the company to lead visitors to explore the advancement and transformation of Taiwanese pastry culture. 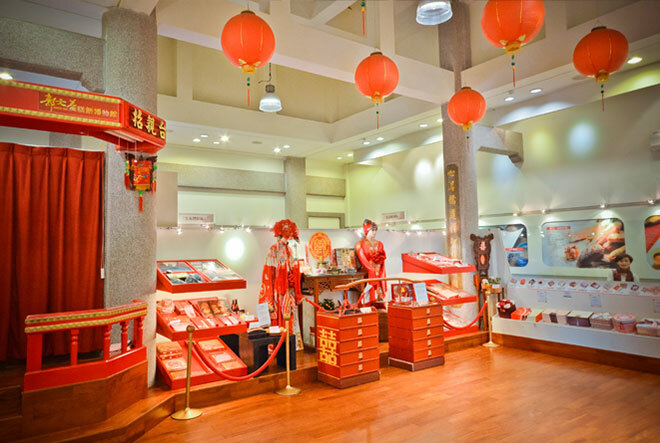 the exhibition that demonstrates the process of ancient wedding. 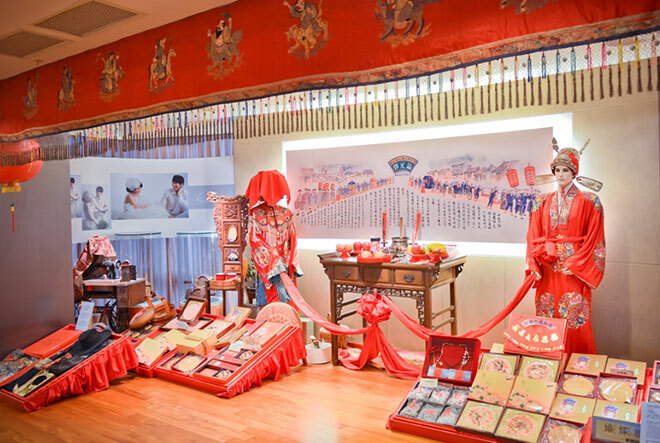 demonstration of traditional Taiwanese wedding gifts, along with the red silk ball stage, transforms the area as the real wedding ceremony venue. a traditional ritual that single lady stand on the stage throwing out a red silk ball in order to choose a husband. 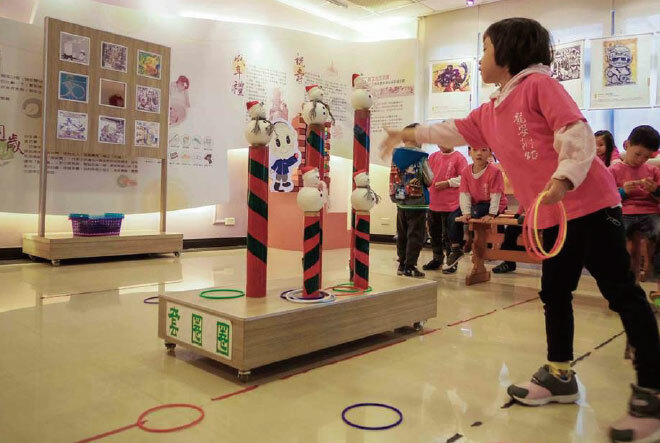 multi-functional space for display or interactive activities. the spacious area for pastry making. 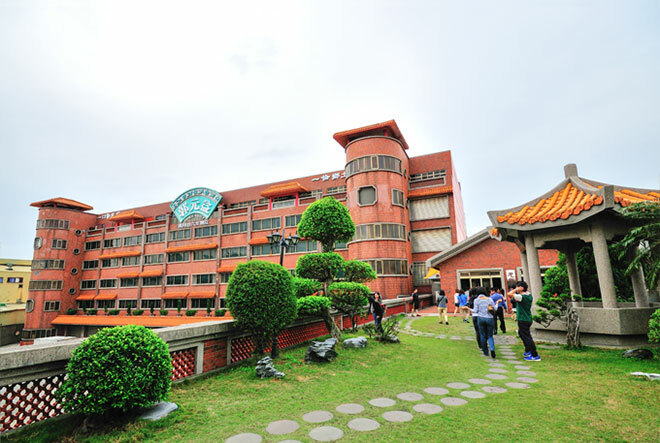 Taoyuan Yangmei branch is the only tourism factory in Taiwan with a Chinese palace facade, and the first green building in Taiwan food industry. 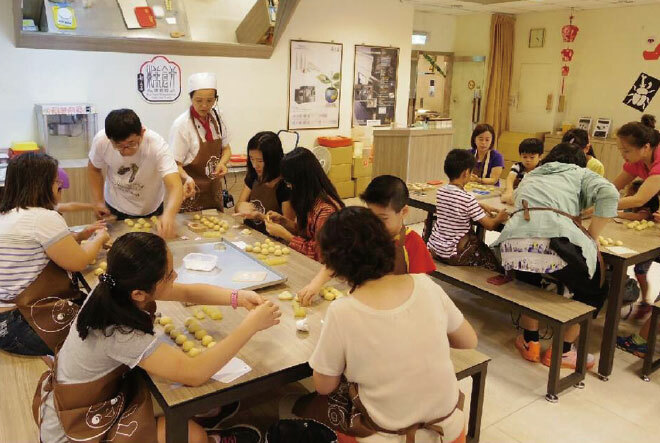 Guests could experience the mixture of modern lifestyle and traditional culture and observe the production process of Kuo Yuan Ye pastries. The production canter for Kuo Yuan Ye with a Chinese palace facade. 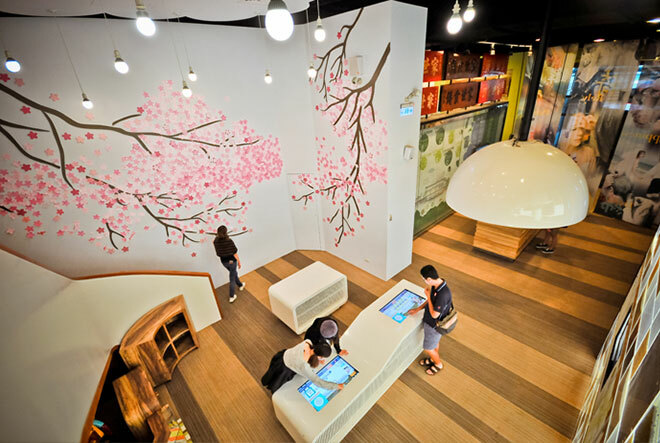 With digital interactive facilities to understand the concept of this green building. 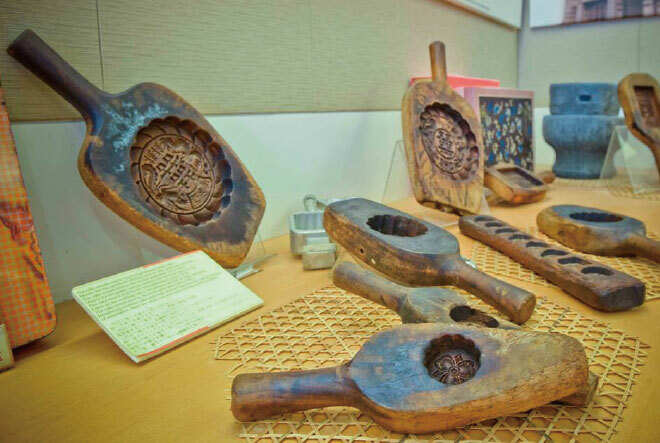 exhibition dedeciated to Taiwanese pastry cultures and rituals. 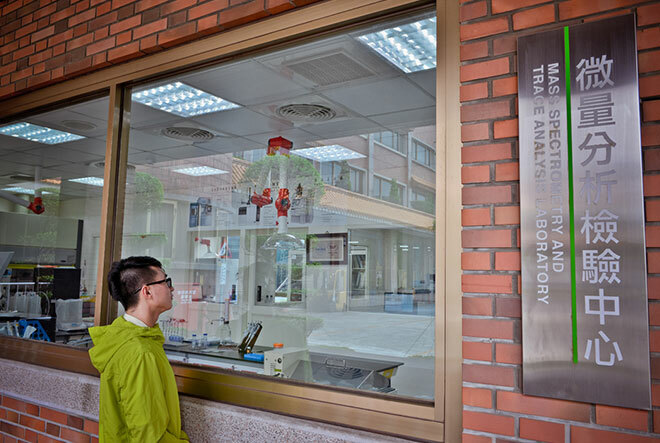 a high standard examination facilities to test all ingredients and finished products to monitor the product safety. 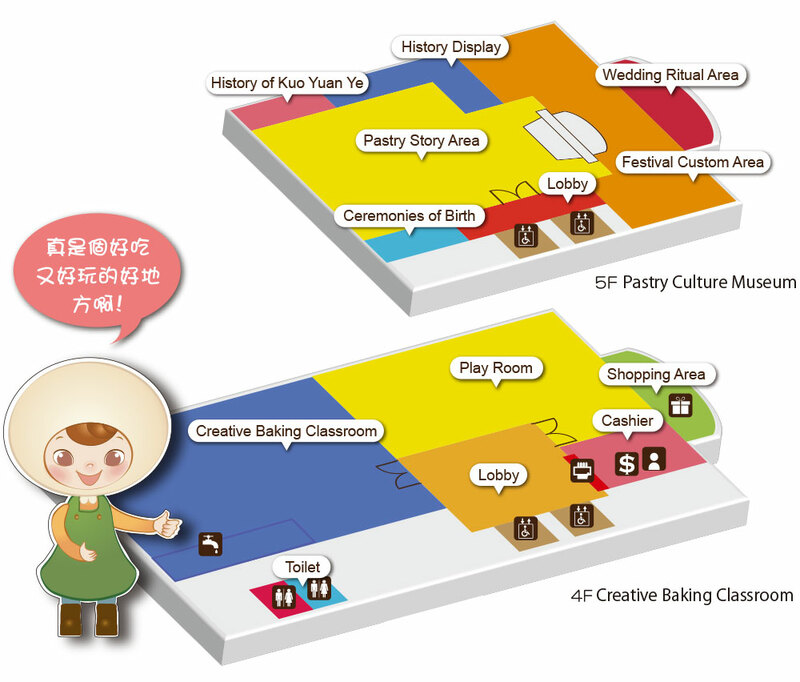 a wide range of Taiwanese pastries and souvenir for purchase. 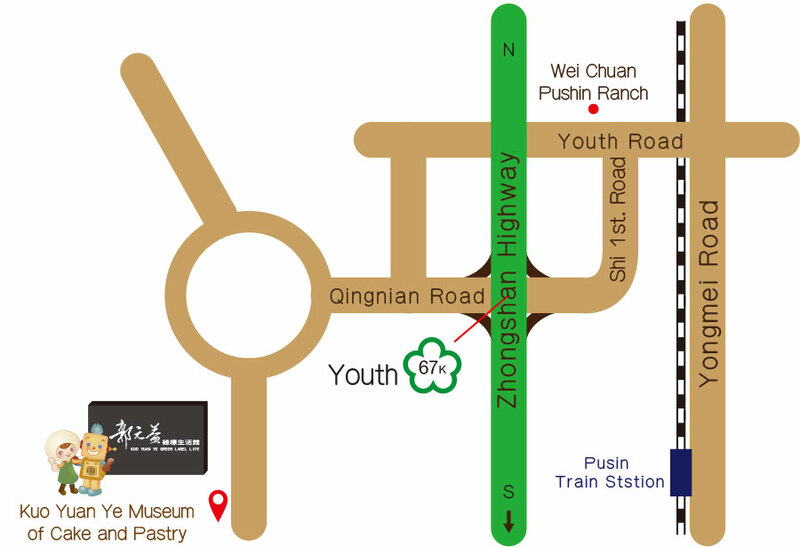 Copyright © 2017Kuo Yuan Ye foods Co.,Ltd.All Rights Reserved.